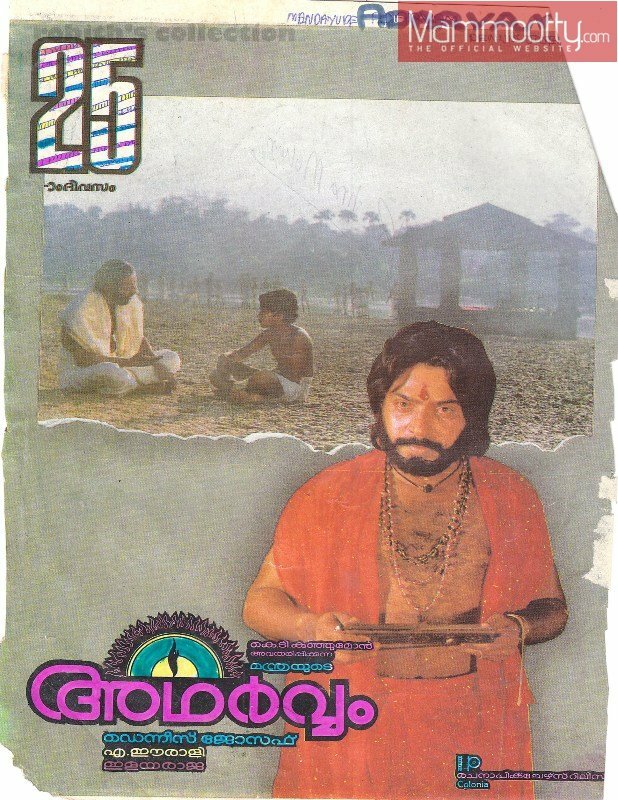 Adharvam is a 1989 Indian Malayalam film released on Jun 01, 1989. The film is directed by Dennis Joseph. 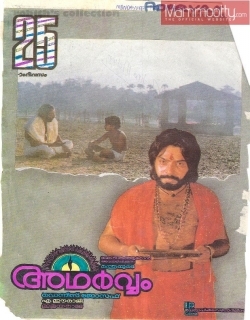 The movie is about a life portrait of Anantha Padmanabhan (played by Mammootty). He is born in a family where he learns 3 Vedas and arts. But the entire family goes through many troubles. This is all because they consider that Anantha is in love with a girl who is aristocratic. So, this tragedy ends up in having tragedies. So, to take revenge of his mother’s death, he does tantric rituals and thus he puts his heart and soul in this mantra and performs rituals. The movie is a life portrait of Anantha Padmanabhan (Mammootty) born to an aristocratic Namboothiri father (Charuhasan) and an Nair mother (Jayabharathi), who quickly learns and masters all 3 Vedas and allied arts of it. But, Ananthan and family goes through a whole lot of trouble as the narrow minded Brahmin community finds out that he is in love with an aristocratic girl, which ends up in tragedy upon his family. To seek revenge for his mother's death, he learns ancient mystic tantric rituals and the 4th Veda, Atharvaveda, which is generally related to sorcery and stuff. He puts a menace on the whole society using his powers that he gained over years and his dad's second son (Ganesh Kumar) is send to save the society and the village from the clutches of this austere man inflicted with vengeance. Check out this page for more updates on Adharvam. This page provides latest and updated information about Adharvam (1989) movie which released on Jun 01, 1989. 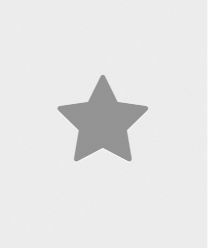 Adharvam (1989) is directed by , produced by , starring .We have also provided 0 trailers and videos, 1 photos, 0 user reviews, and 0 critic reviews.You can review, like, dislike this movie and also can add to favorites. You can also find information on showtimes, CDs, DVDs, online rental, online free watching.